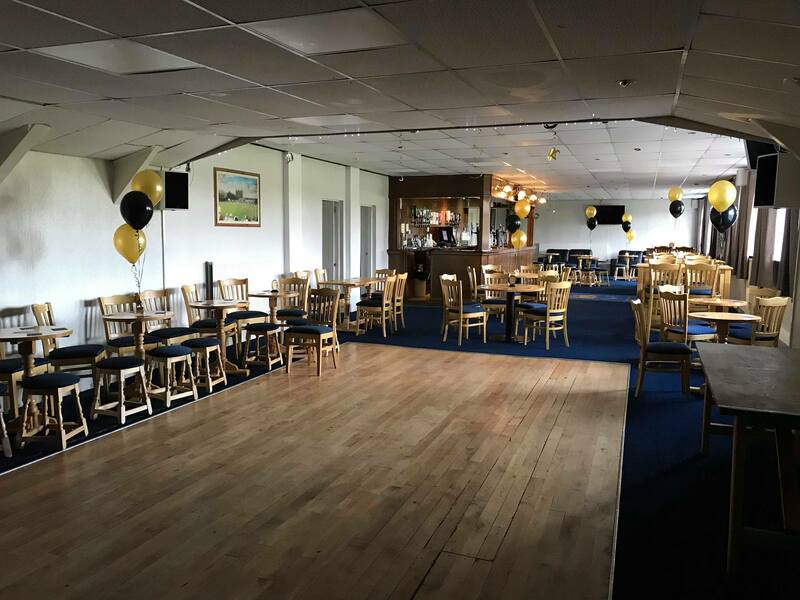 Lowerhouse Cricket Club boasts one of the best function rooms in Burnley and is available for hire for a variety of events. Whether it be Birthdays, Christenings, Retirements or Weddings… we can provide the perfect setting! We’ve even previously hired the room out for corperate events, including the use of the pitch if its available at the time. We will take 18th and 21st birthday parties subject to conditions but we will not take 16th parties. A full range of what we can offer is below the pictures. 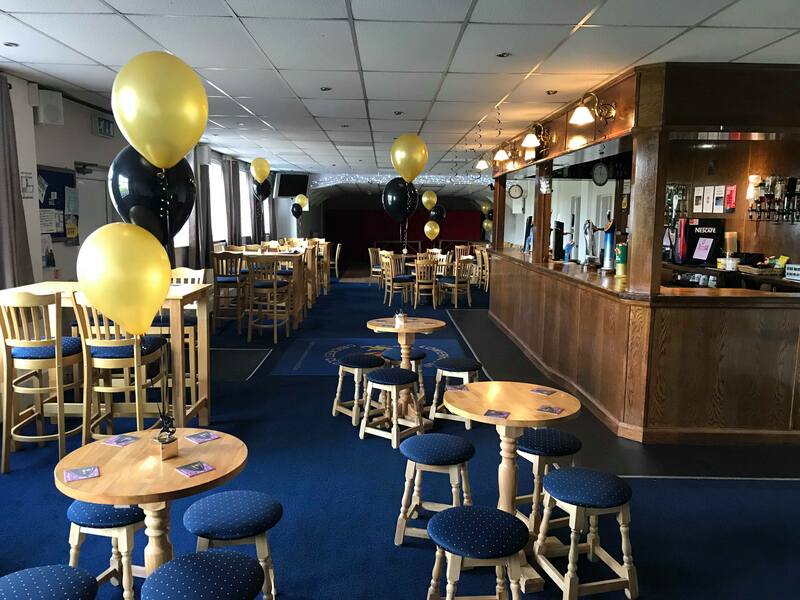 Experience the new function room that Lowerhouse Cricket Club in Burnley has to offer. 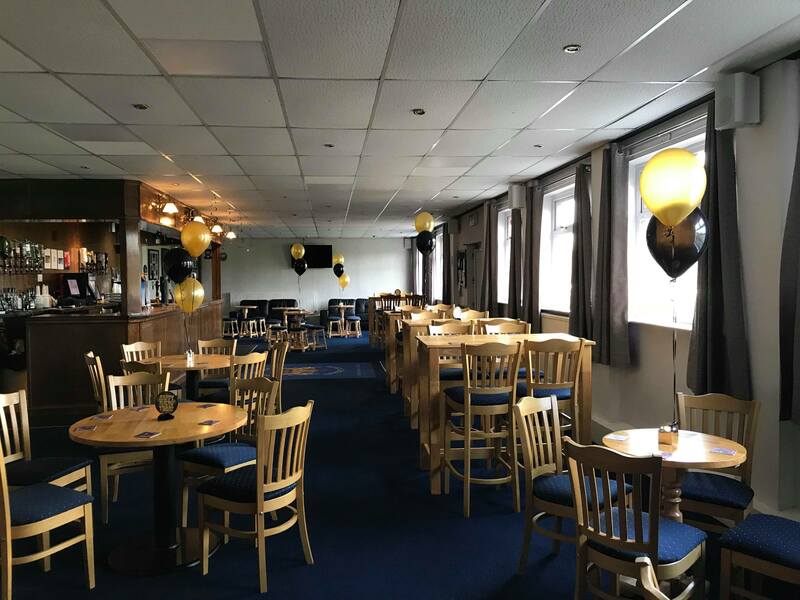 Our recently refurbished clubhouse and function room, with 2 widescreen TV’s and bar facilities it is perfect for any occasion. 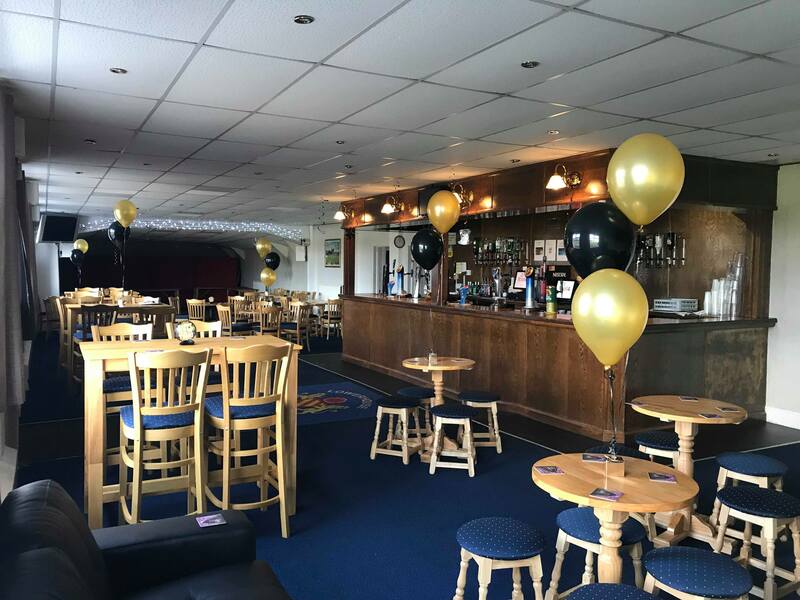 Whether it’s a birthday party, a wedding or a christening, Lowerhouse has the ideal function room for you at great rates. 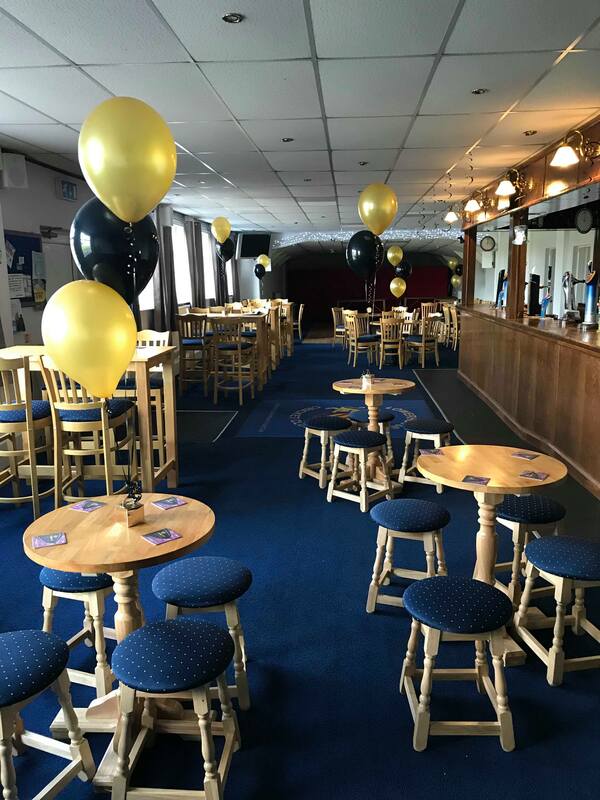 Our newly refurbished function room is popular for celebrations all year round. It is a great venue for big get togethers’. 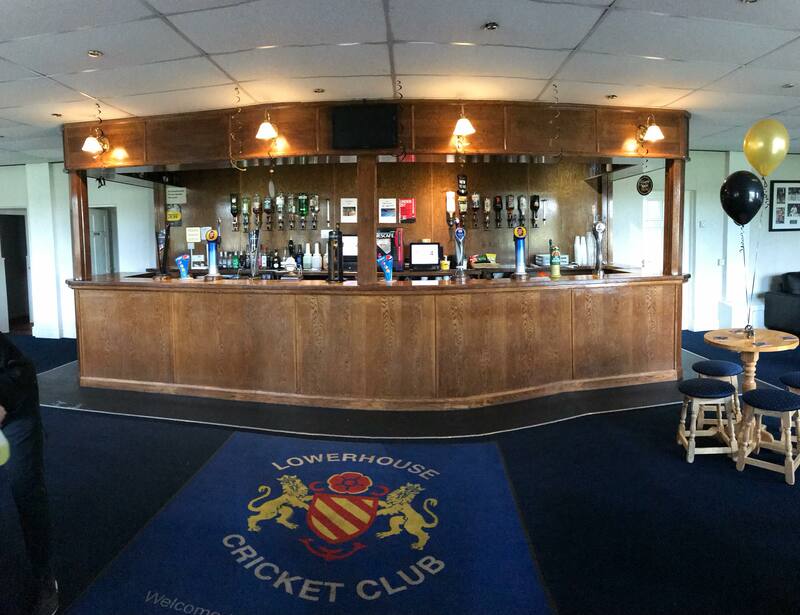 We can provide a fully licensed bar, bar staff and DJ any night of the week. The function room is also available for conferences and meetings or weekly classes or clubs you may organise. For smaller functions the room can be partitioned off if needed. If you have a large party to cater for, why not use our tea room? With a fully equiped kitchen and seating for 150 it is an ideal location for catering en mass. It is also available for use in conjunction with the Function Room or any of our other facilities. 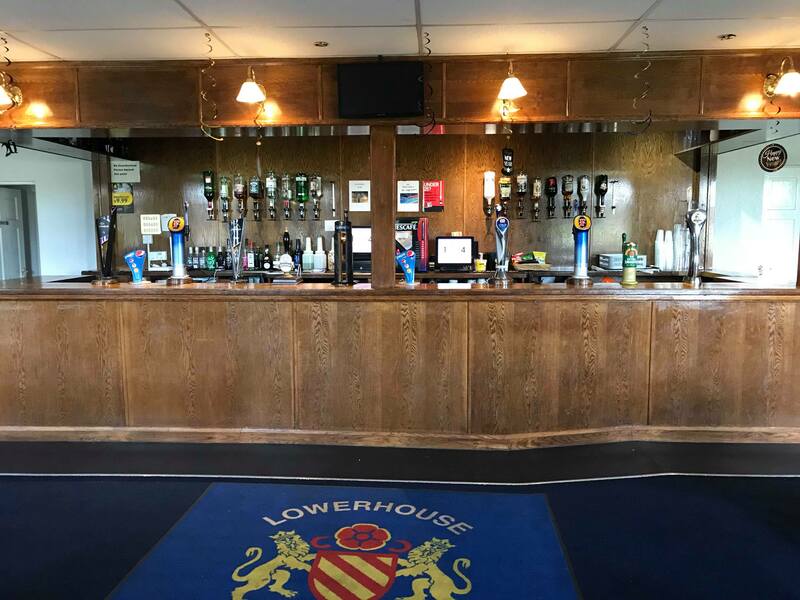 With one of the biggest grounds in the Lancashire League and ideally located near junction 9 of the M65 in the Rosegrove area of Burnley, the ground can easilly be accessed from neighbouring towns and villages. In recent years the club has played host to a number of groups wishing to use the ground for events such as banquets, bike shows & fetes. We even have people camping at the ground a couple of times a year! Our huge pitch is fantastic for any sports event you may have coming up. The field is used on weekends from April to September but is available mid week or throughout Autumn/Winter.